Rhino’s new range of luggage and ski boxes are aerodynamically designed and built from tough durable materials. 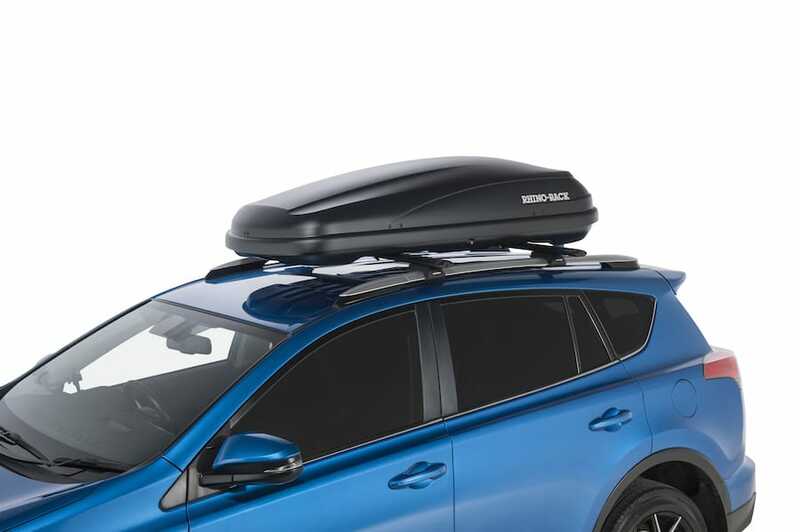 The Master-Fit range of luggage boxes will save you space and allow you to safely and securely transport that extra gear you thought you couldn’t fit in. Great for transporting luggage, golf clubs, strollers, prams and more.